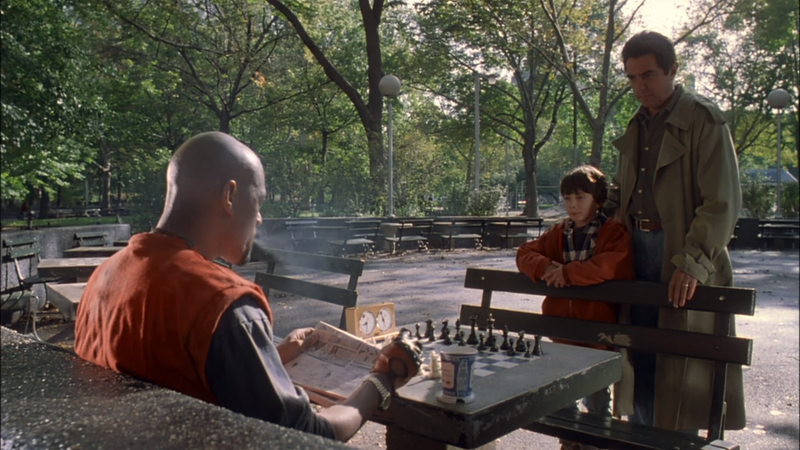 Though somewhat overlooked when it originally came out in 1993, Searching for Bobby Fischer is a hidden gem of a film featuring stunning cinematography by Conrad Hall. A must-see for anyone interested in photography and cinematography; it’s a masterclass in lighting and visual storytelling. Unlike many of the other entries on this 'Milestones in Cinematography' list, Searching for Bobby Fischer is a film that neither my wife, nor I, had seen or heard much about. Admittedly, we approached it with some trepidation as the subject of chess prodigies is not one that usually screams out: 'amazing cinematography'. However, within the first few scenes, it was clear we were watching one of those films that people often refer to as 'a hidden gem'. I believe this can be credited in no small part to its remarkably sensitive and sublime cinematography. It's a great example of how a good film 'shows it' rather than saying it. Based on a book of the same name by Fred Waitzkin, Searching for Bobby Fischer tells the true story of a chess prodigy and his relationship with his parents, instructor and contemporaries, as he navigates the world of competitive tournaments while trying to maintain his empathy and compassion. In the beginning of the film we see the young main character, Josh (Max Pomeranc) lurking through bushes in a park, having gone to fetch a stray baseball. In the process he comes across a group of chess hustlers playing in an open square and is instantly transfixed by the game. He is shot in close-up, partially obscured by leaves and branches; visually, he is literally a babe in woods, a yet-to-be fully formed character on the outskirts of this adult world. As the rain begins to poor down on the chess board, the players continue to play, and the boy continues to watch transfixed. The style of the film is established very early on: It heavily utilizes extreme close ups, often tightly framing the characters. 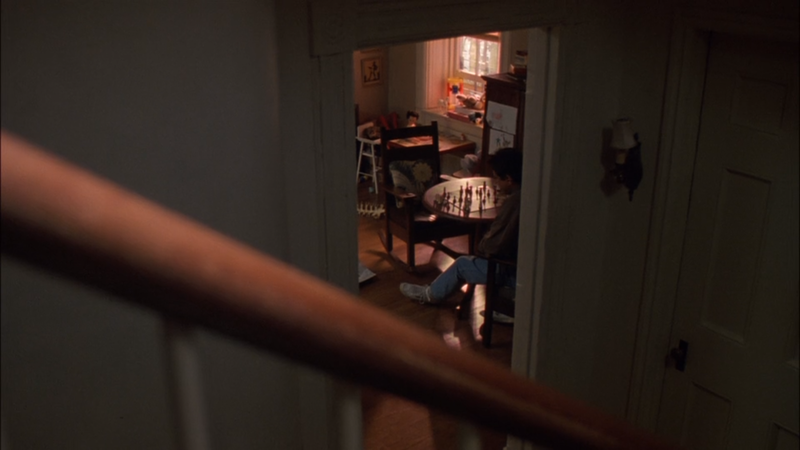 Unlike the more common approach to staging a scene, which begins with a long establishing shot, then cuts in to mid-shots and occasional closeups, Searching for Bobby Fischer often starts in close on the characters, with the camera rapidly panning and tilting from subject to subject. It gives one the feeling that the visual elements in the shot are being watched, absorbed, studied, like pieces on a chess board. Its like his young eyes are moving from detail to detail, finding the patterns. It creates a rhythm that is repeated throughout the film, especially during the chess matches which one might expect to be otherwise pretty dry, but are brought to life by the snappy editing and camerawork. The other thing that struck us from the beginning was incredibly soft quality of the lighting. Again, I felt this related to Josh's youth and vulnerability. Without overtly stating any obivous danger, you are aware visually that this is child in an adult world, and that the pressure of competition and tournaments present potentially serious threats to his psyche. It poses the question: can he survive in this environment without becoming jaded, unstable or hard? The film is filled with lovely visual touches. 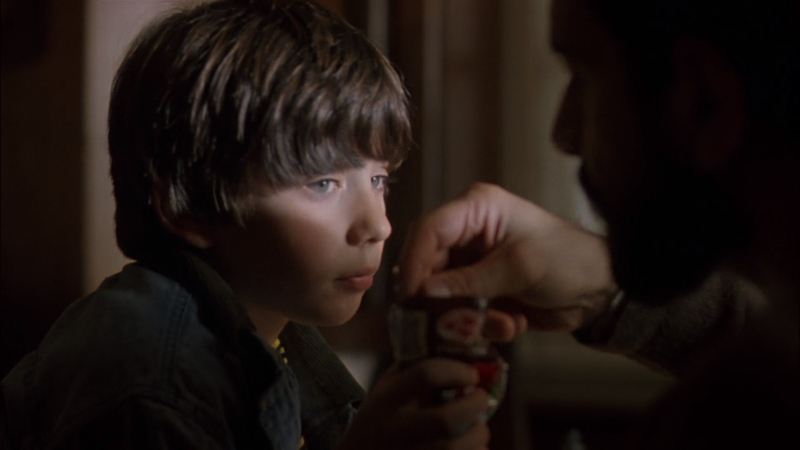 For example, when returning on a train after a victory at a major tournament, Josh's father (played by Joe Mantegna) slips a trophy out his sleeping child's arms to examine it, and as he does so a glint of gold light flashes over his son's face. Its a pretty little detail, but one that speaks volumes about his father's growing obsession with his son's potential. Later, as his father becomes more and more wrapped up in Josh's success, and the child begins to feel the pressure of competition, there is a gap developing between them. At one stage the father enters Josh's room, and the previously intimate camera angles have been replaced by a relatively wide angle view that creates an almost painful distance that the father must traverse to reach his young prodigy who is cloistered under a bed frame covered in sheets. It a lovely example of great mise-en-scène to tell the story of their relationship. Apparently many of the shots of the family home were taken in actual rooms, as opposed to sets where walls could be removed to more easily get the desired camera angles. This meant the camera would have be to be placed in windows, doorways, etc. I think it contributes to the authentic feel of the film, making the viewer feel as they are part of the child's story. The film was shot by the late legendary cinematographer Conrad Hall, who has often been referred to as one of the most influential cinematographers of all time. Searching for Bobby Fischer was awarded an 'American Society of Cinematographers Award for Outstanding Achievement in Cinematography in Theatrical Releases' and was nominated for an Academy Award (it lost out to Schindler's List). Though having won Oscar's for films such as Butch Cassidy and the Sundance Kid and American Beauty, Searching for Bobby Fischer remained one of Hall's own favorite works, and watching the film we could see why - it's pure visual storytelling, simple and elegant but also rich in tone and depth. As in many of his films, Hall often employed a huge amounts of light to achieve the look. By his own admission the use of color was often secondary to tonality. In this way he was shooting a lot the like the early black and white masters, with a heavy emphasis on using the luminance and contrast to establish depth as opposed to using bright or contrasting colors. At first I thought 'We don't want to be careful we don't do 'Leave it to Beaver' here. We have to find a way not to end up being maudlin TV, and that's what made me go into magic naturalism. It's magical. Sometimes the light created is so strong the person doesn't seem to be walking on the floor-they seem to be floating on the floor because their legs are burnt out. I used 20Ks [extremely powerful lights] and just blew out the windows at the end of the hall. It's those little things that give you that sense of 'I've never seen this before,' and that's the essence of what magic is. Throughout Bobby Fischer, I used light in both exorbitant and understated ways. I'd occasionally use so much light that it would blow things out, but other scenes are so dark that you're almost struggling to see. 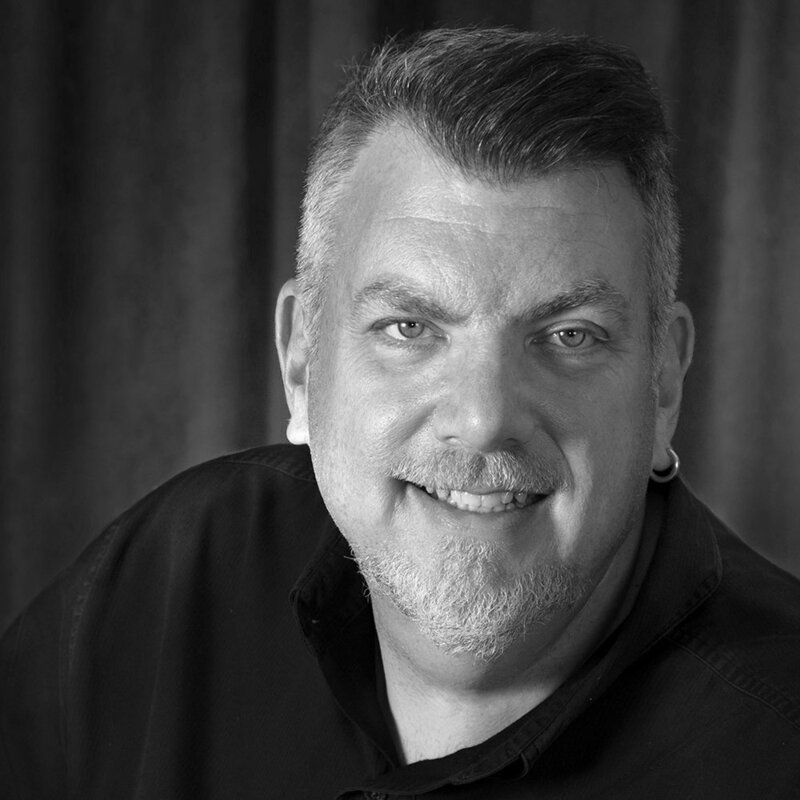 Of course, such an approach has to be integrated so it doesn't distract from the story." Hall was also known for working very 'wide open'. This means setting the camera's aperture to a very low value such as 1.9. The effect of this is that the lens lets in a lot of light, and also has an extremely shallow area of focus (objects in the background and foreground quickly blur out), particularly in close-up shots of things like chess pieces. Hall also talked a lot about focusing on the character's eyes in his films, that this was where the story was usually found. There is an great example of this in one shot where Josh's would be instructor, Bruce Pandolfini (Ben Kingsley), first reluctantly encounter's his would-be student playing with an older opponent. At first, Pandolfini can only hear the sounds of Josh playing in the background; the tap-tap of chess pieces placed on a board with confidence. Pandolfini's gaze is resistant, his eyes held towards the floor, until we he feel him break and acknowledge that he must look up towards the young player, forced to admit the another potential 'Bobby Fischer' has entered his realm. I'm a philosophical kind of person...I grab onto a basic of the story, and that becomes the foundation of everything. What I like to do is get a kernel of understanding, a onesentence view of what the story is, from which springs all of the storytelling needs as they occur. I like what I do to be instinctual, but based upon a fundamental truth or poetic vision of the story. Searching for Bobby Fischer is a film that may have originally passed some of us by but definitely deserves a look-in. I can understand why it found place on the ASC's list, if only as it is a masterclass in visual storytelling. The quality of the lighting throughout is simply astonishing. It's a nice, positive story, told sensitively and intelligently, and is a must-see for anyone who enjoys beautiful cinematography or who just wants to watch a great uplifting film.